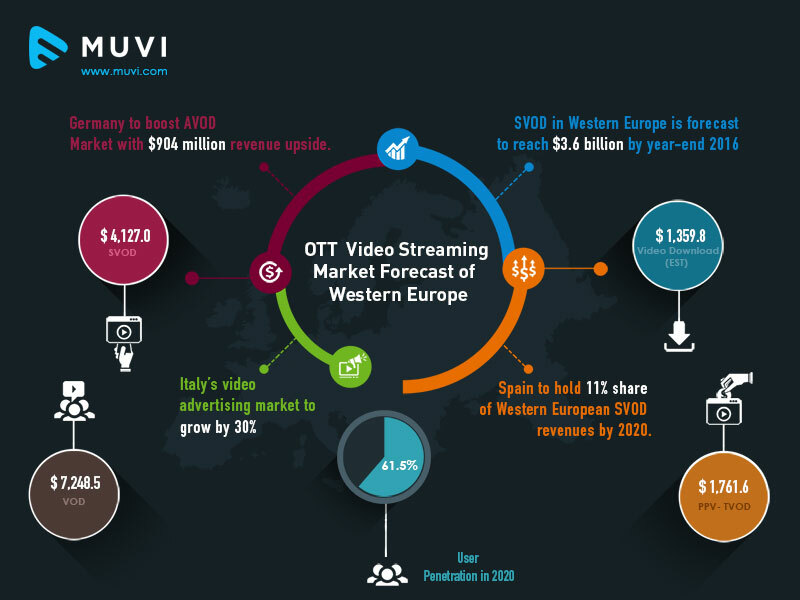 According to PwC report, binge-watching to take India to top 10 OTT video markets in the world in four years. 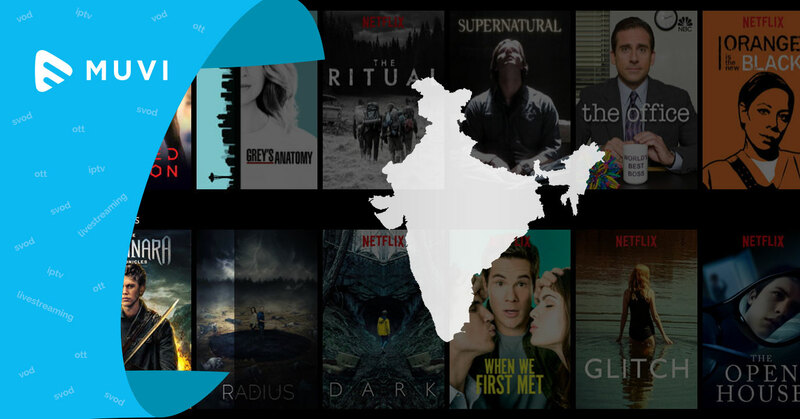 With major OTT players such as Netflix, Hotstar, and Amazon prime Video getting immense popularity in the Indian market, according to reports, the country’s SVOD market is growing at a CAGR of around 23%. Here it can be noted that India did not feature among the top 10 global SVOD countries by revenue last year. While the US topped the list, China, UK, Japan, and Canada stood second, third, fourth, and fifth respectively. However, among the countries with the highest SVOD CAGR in 2017, India secured the third position after Indonesia and Philippines.